On my wish list is that you do a ft857d version of this app. 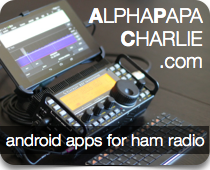 You have the app for FT- 857D ? I congratulate you , you have excellent applications.